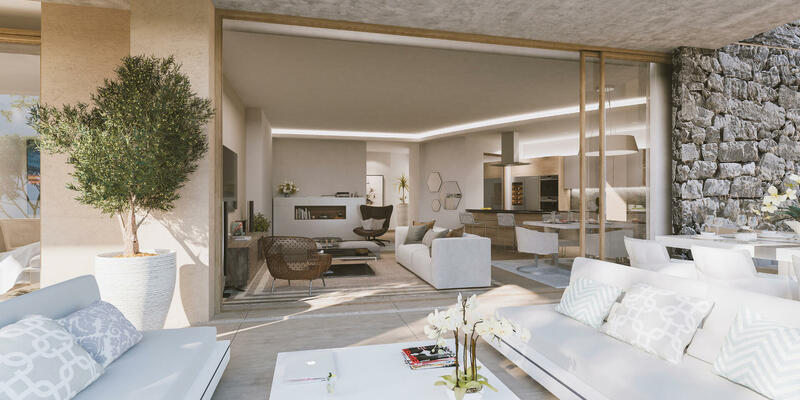 Olivos apartments will become the first Real de La Quinta homes to be built. 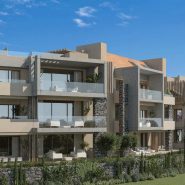 A luxury 200 hectare mountainside estate with bespoke developments of villas and apartments, surround by lifestyle facilities. 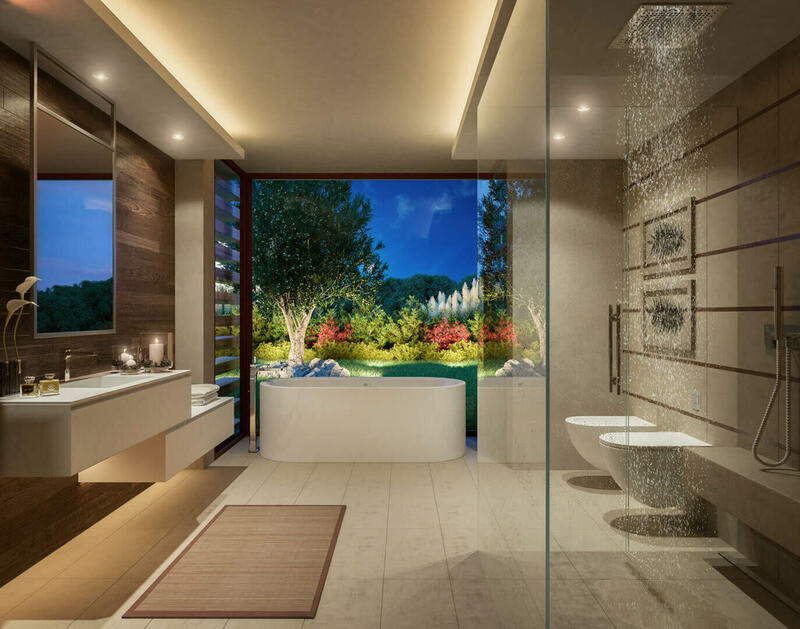 Phase I and II are sold. 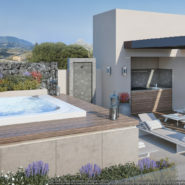 Now for sale is phase III which has just been released. 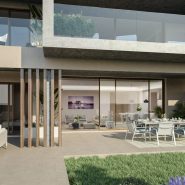 The 3rd phase is due to completion in August 2020. 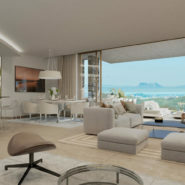 Apartments are Southwest orientated with fantastic views, some of the units have open sea views. 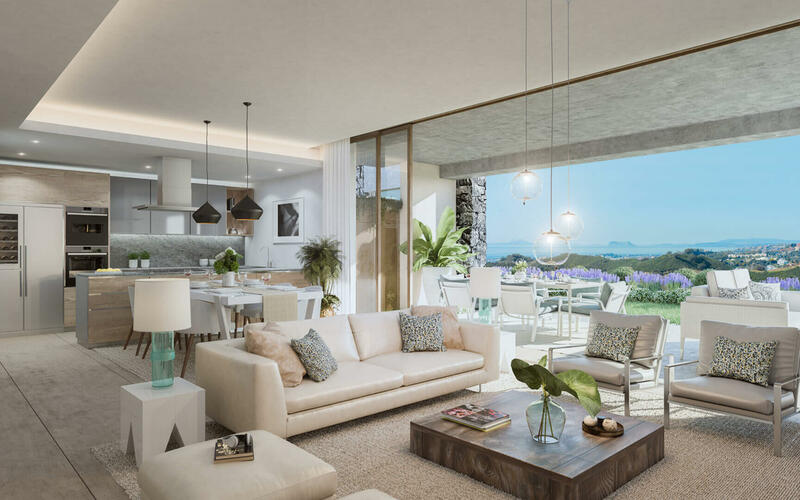 The Olivos apartments in Real de la Quinta blend nature, tradition and modern design to merge perfectly into the idyllic surroundings of the stunning natural park. 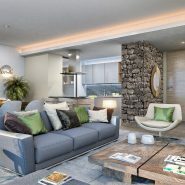 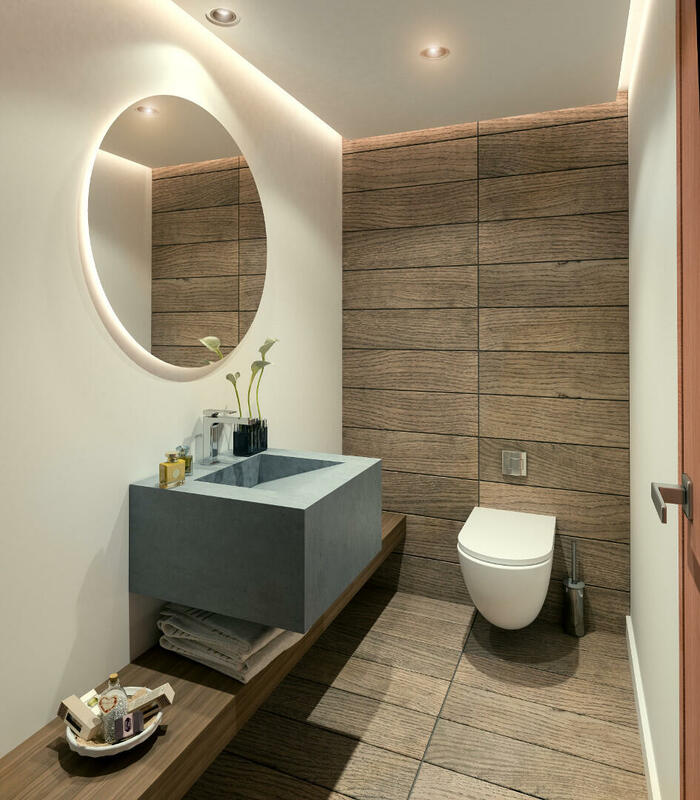 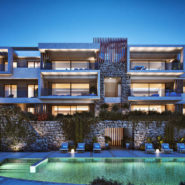 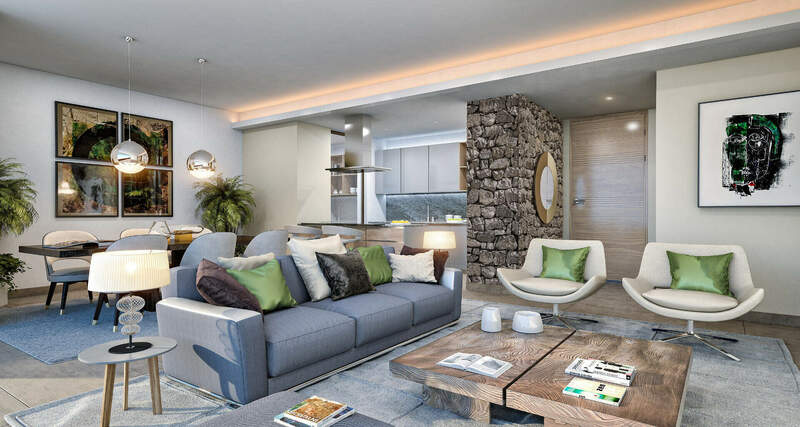 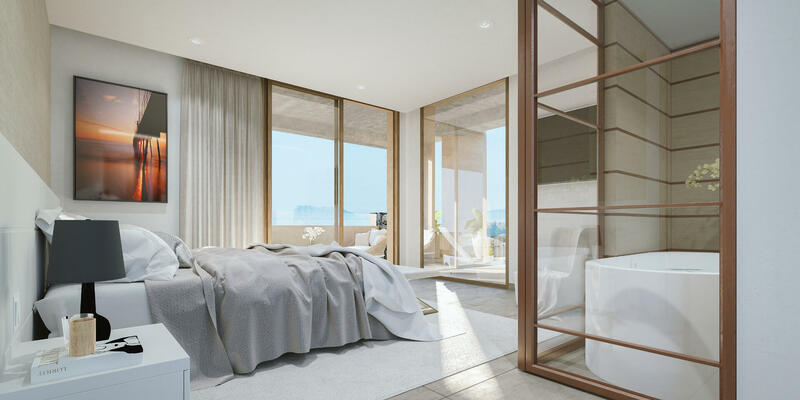 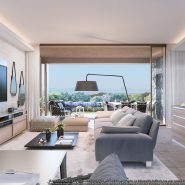 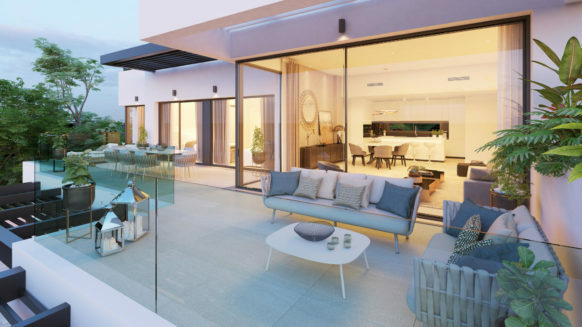 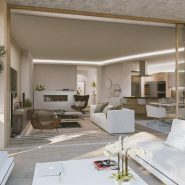 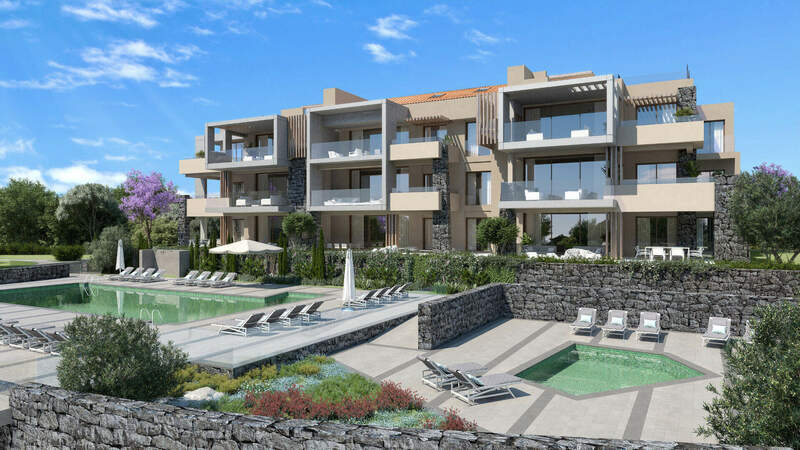 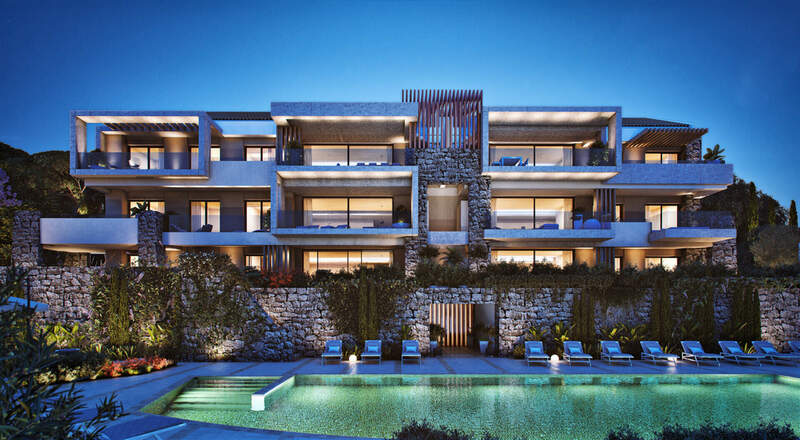 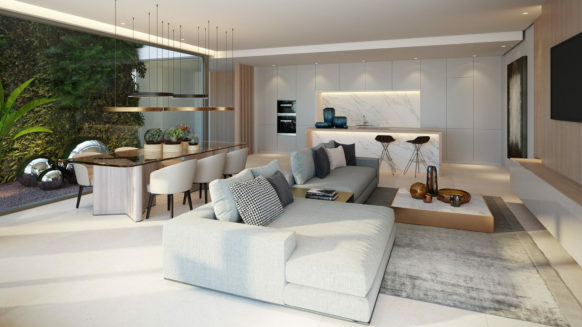 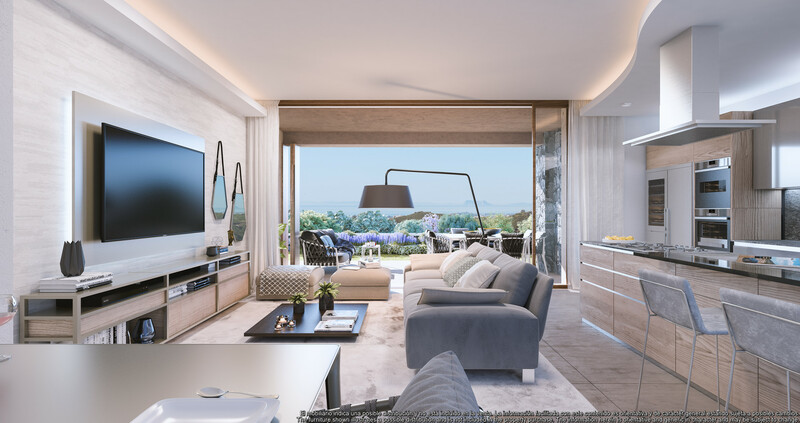 Due to their elevated south and southwest facing mountainside position all apartments ensure panoramic views and make the most of the natural light and beautiful Mediterranean sun. 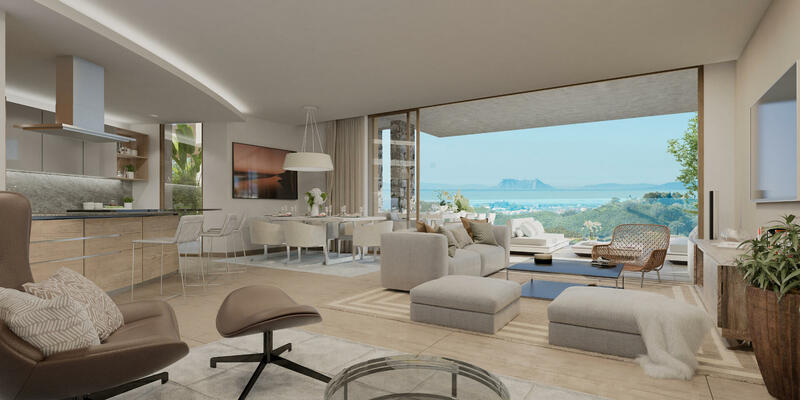 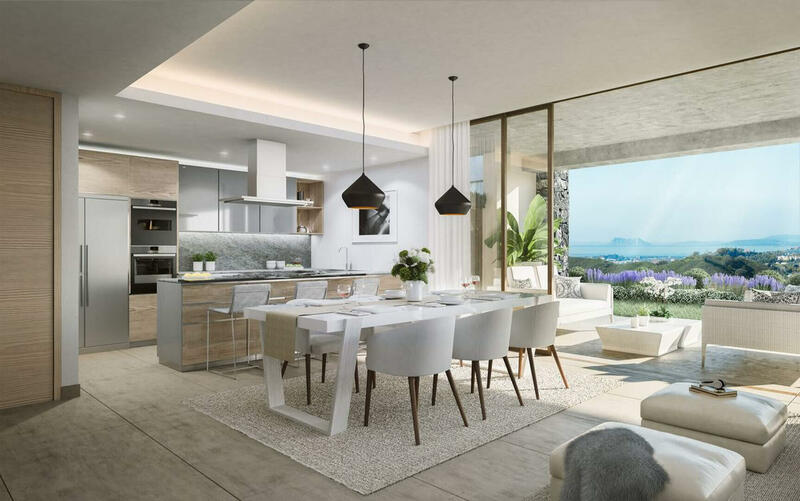 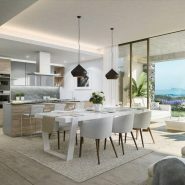 Each two or three bedroom apartment in Olivos has incredible views of the Mediterranean coastline to Gibraltar and on a clear day as far as Northern Africa. 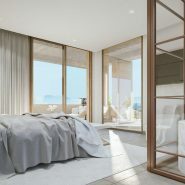 Based on sustainability and respect for the environment, Real de La Quinta is the first complete urbanisation in Spain being certified* by BREEAM, the leading global sustainability assessment organization. 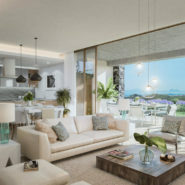 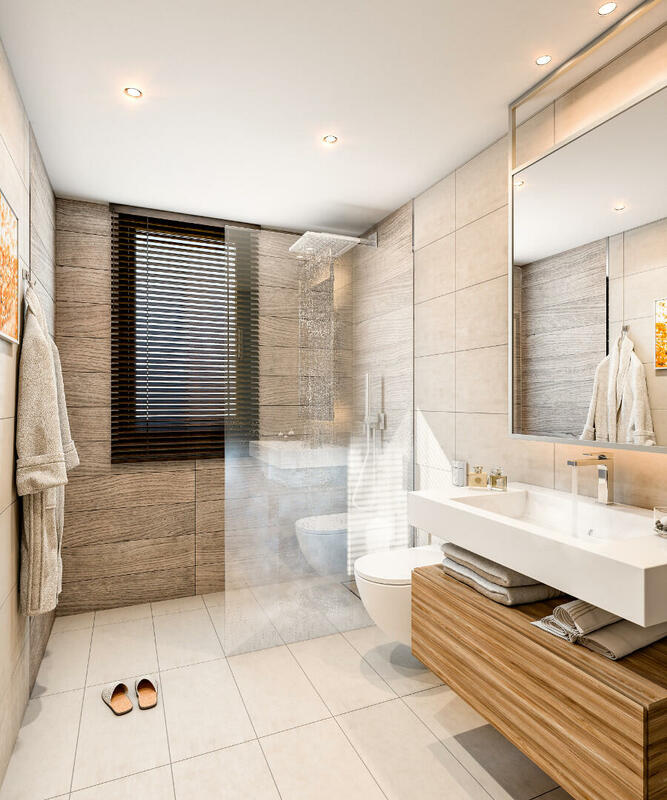 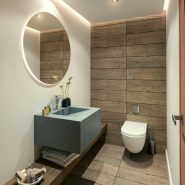 The Olivos development combines space and light with comfort and privacy. 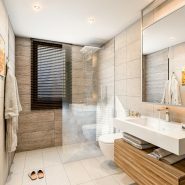 Buildings have no more than 3 apartments per floor with a maximum of 3 floors high. 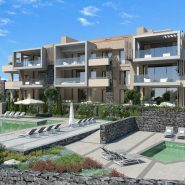 Communal swimming pools and manicured gardens complete the picture. 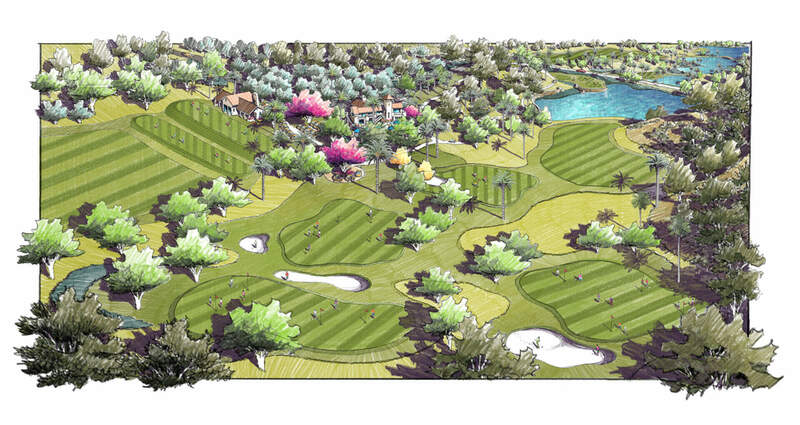 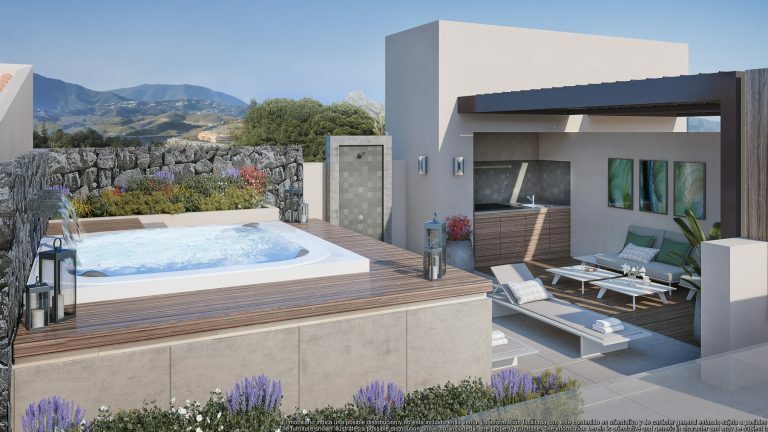 And of course the Olivos development has easy access to all the exceptional facilities in Real de La Quinta. 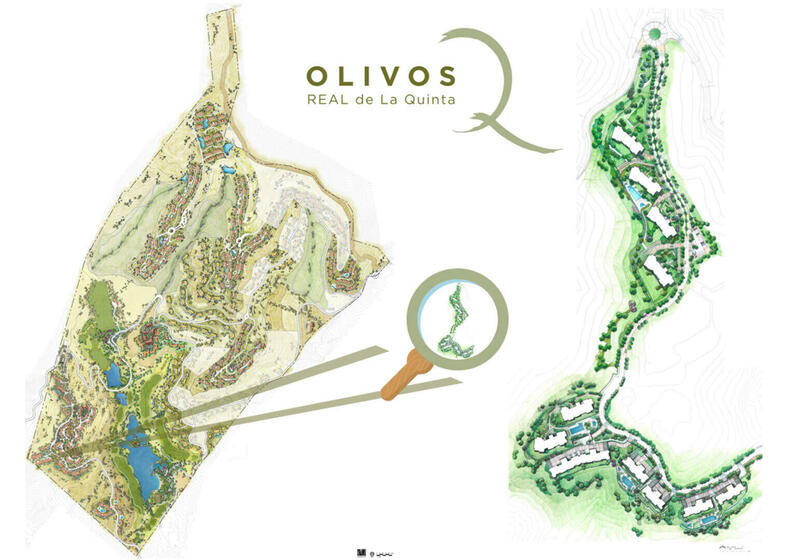 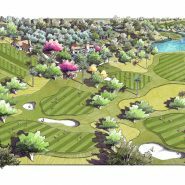 The building licence for the project Olivos Real de La Quinta has been officially granted by the Benahavis Town Hall and allows to commence construction. 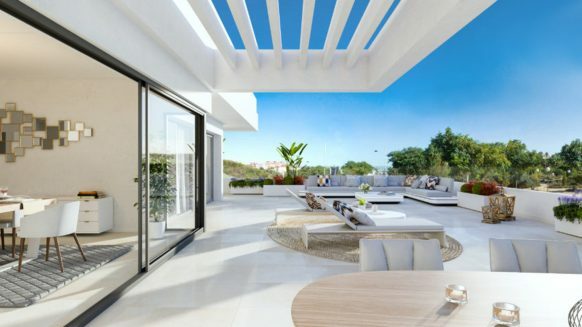 Where views take your breath away. 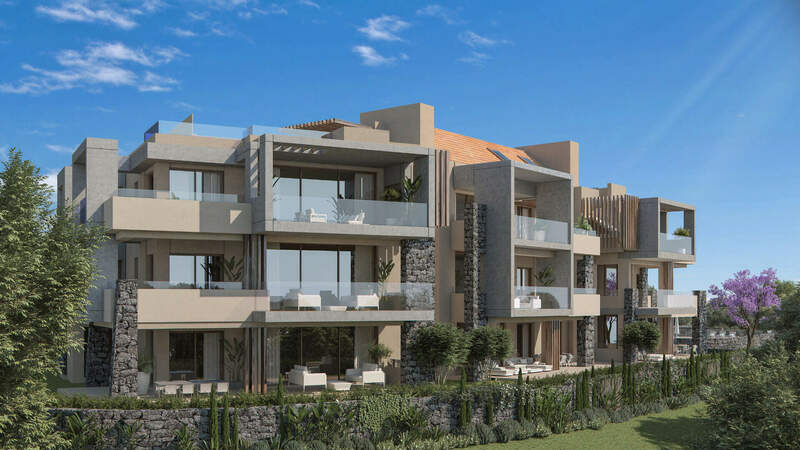 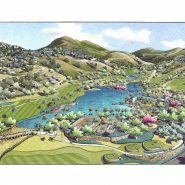 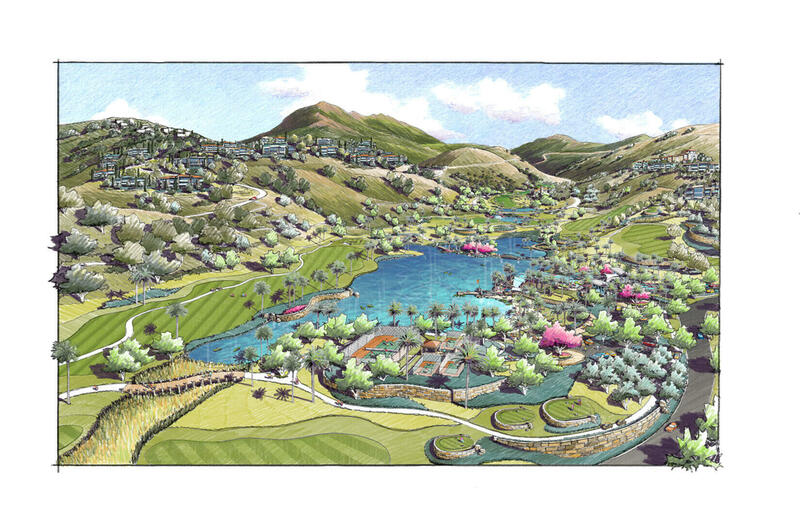 This is a 200 hectare mountainside estate with individual, bespoke developments of villas and apartments, innovative and practical “smart living” thoughtfully arranged around a hotel, restaurants, shops, golf course and golf academy, wellness, equestrian centre, orchards and a sports lake. 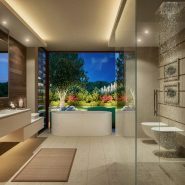 Real de la Quinta is a high-quality residential resort, that’s sustainable for the environment and completely integrated with nature. 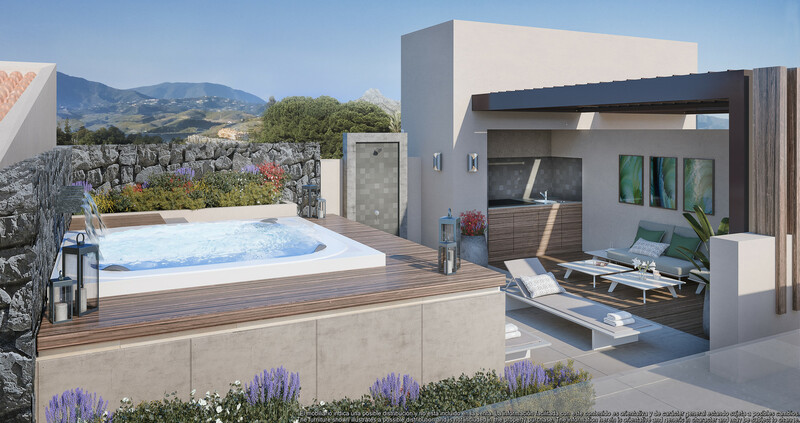 Its privileged location at the foothills of the Sierra de las Nieves and next to the UNESCO biosphere reserve gives you the freedom to enjoy the outdoor lifestyle, from hiking and horse riding to simply enjoying the fabulous views. 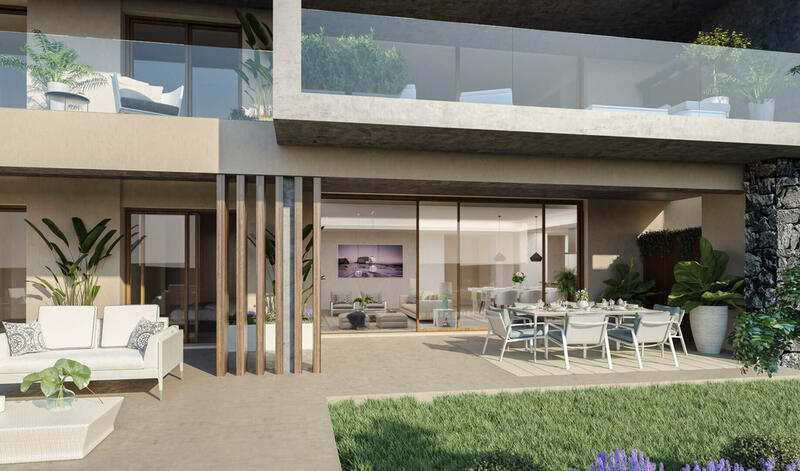 Or you can enjoy easy access to the diverse cultural and social charms of Marbella and Puerto Banús at just a 15 minutes’ drive. 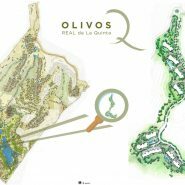 Would you like to have more detailed information on the options in Olivos or experience the location, contact us, we are here to help.